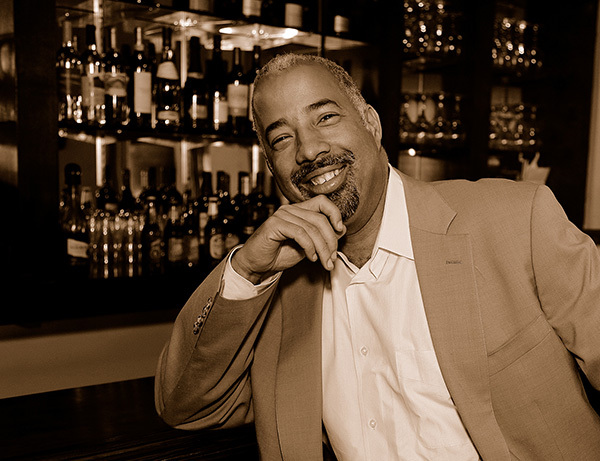 Derrick Pipkin has become well known throughout Southern California for producing entertainment events with his vastly attended Party In Palm Springs extravaganza and annual Mothers' Day Jazz Festival. Always comfortable merging business and entertainment, Derrick recently added the title of restaurateur to his growing list of accomplishments. Since the opening of PIPS on La Brea in the summer of 2010, the PIPS experience continues to impresses foodies and music lovers with Live Jazz on a newly-renovated patio. Argentine born chef Luis Carrizo was introduced to the South American, Argentinean and Mediterranean cuisine by his parents, a native Spaniard. He concluded his professional training and culinary education in Argentina and Brazil. After graduating he worked his way up to become the Executive Chef for Events at the Hotel Turista, Rio de Janeiro, Brazil, and at the prestigious Hyatt Hotel in Santiago de Chile. In the late 90's Luis Carrizo Salvat traveled to the US to further advance his career and passion for cooking. He took on the position as Executive Chef at Minotaure Tapas Restaurant & Wine Bar in Playa Del Rey, CA, known for being a fine dinning Spanish restaurant. 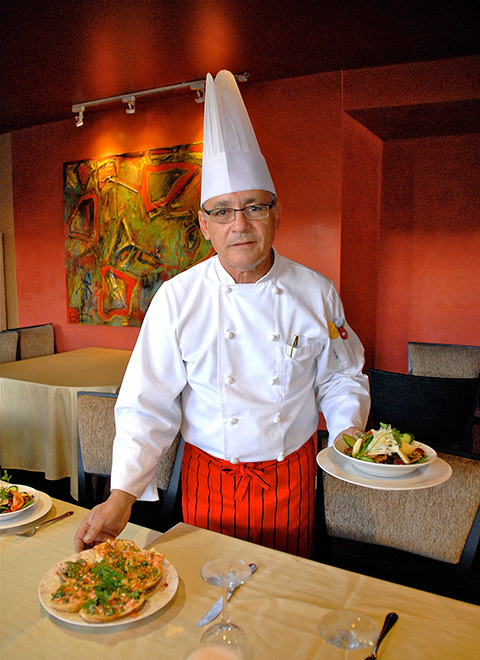 Chef Luis Carrizo Salvat has consulted for many restaurant openings and continuously creates menus for businesses such as Farmer's Grove and California City Market. He has successfully established his own catering business "Flavors of the World" in Woodland hills. PIP'S on La Brea Copyright 2016. All rights reserved.